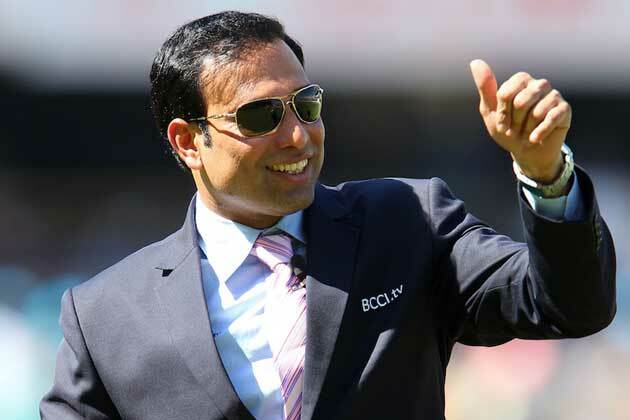 One of the most highly educated cricketers, Laxman had to terminate his MBBS studies to pursue his career as a cricketer. Dravid did his schooling at St. Joseph’s High School, Bangalore and earned a degree in commerce from St. Joseph’s college of commerce. Jammy was studying MBA in St. Joseph’s college of Business Administration while he got a call from Indian National Cricket team and had to leave that midway.